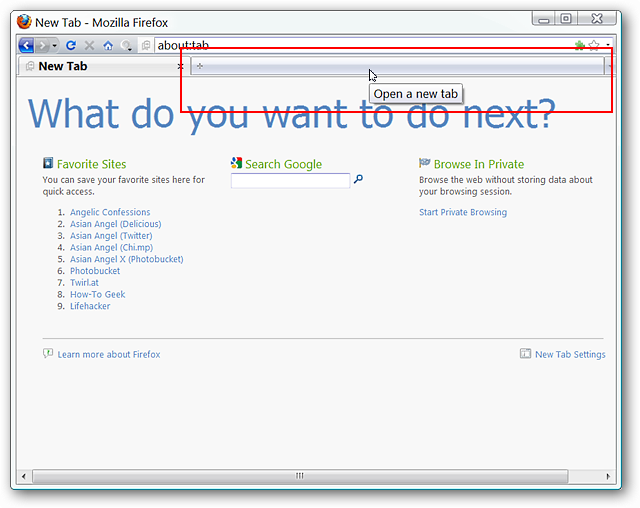 Are you looking for way to combine your Reload & Stop Buttons or perhaps you would like to alter the New Tab Button on the Tab Bar? 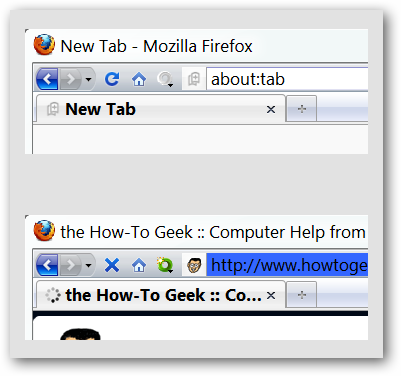 Then you might want to take a look at these two quick and easy UI tweaks for your Firefox Browser. 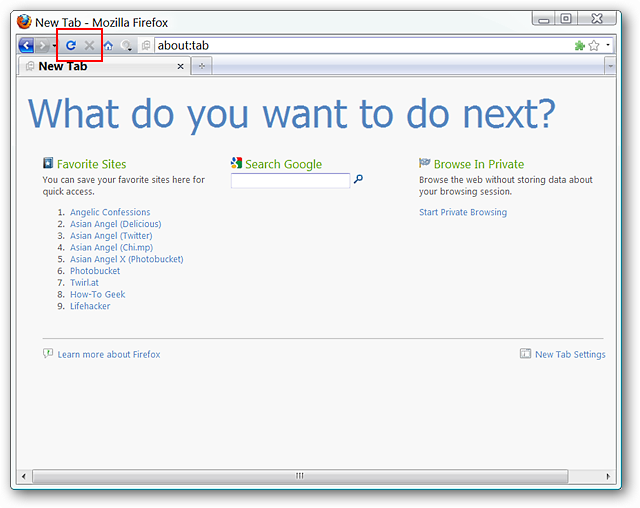 Normally the “Reload & Stop Buttons” are separate in Firefox, but what if you could combine the two buttons into one? That is something that is very easy to do with the Combine Stop-Reload Buttons extension. Simply install the extension and get instant satisfaction. Here you can see the new combined button at rest and while a webpage is loading…only what you need when you need it. Perhaps the particular theme that you are using has made your “New Tab Button” smaller than usual or you feel it would just be easier to use the entire “empty” part of the “Tab Bar” to activate a new tab. Once again, something that is easy to fix. 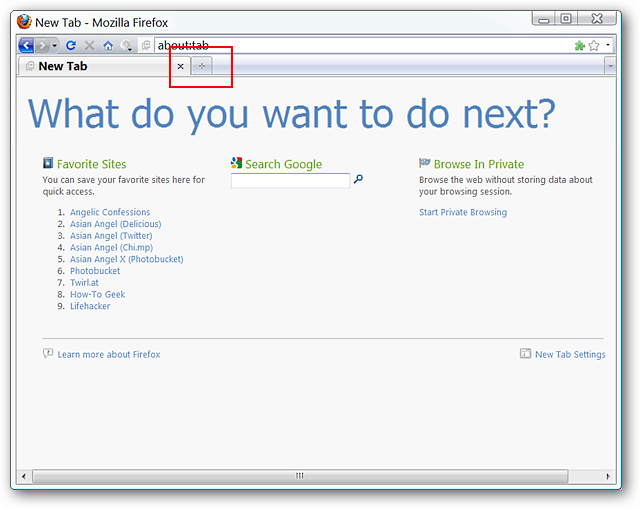 Simply install the Big New Tab Button extension and you are ready for easy click activation of new tabs. 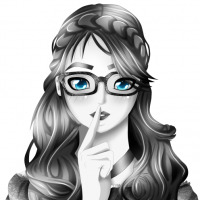 While these tweaks may not be for everyone, they can be very nice for people who have a specific UI need or style that they prefer for their Firefox Browser.